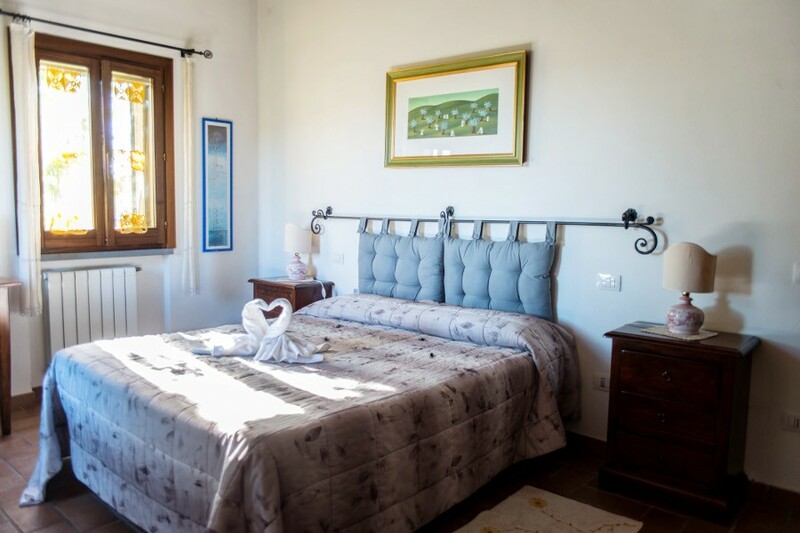 The San Marco b&b in Montefalco has single, double, twin and triple rooms, equipped with all the necessary services for your stay. 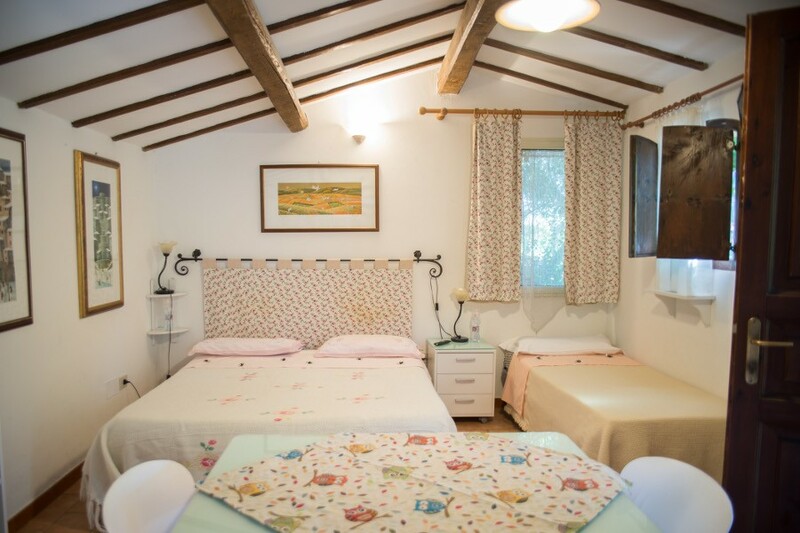 The rooms have a private bathroom, with shower, hairdryer, radiator heater, complete set of linen and courtesy service. They also have an independent entrance and independent heating. Some are on the ground floor and have an entrance to the garden, others are on the first floor and have an entrance to the house. 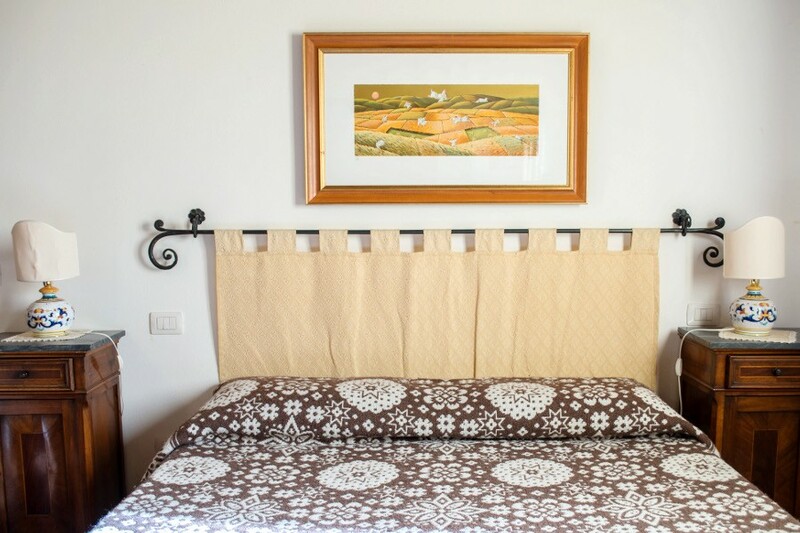 The rooms and the area, where the guest house is located, have free Wi-Fi internet access. The house is surrounded by a garden with a gazebo, pergola, various relaxation areas and a barbecue area. Furthermore, the b & b has free parking and laundry service. Pets are allowed. Breakfast is included in the price.